It’s the most wonderful time of the year! 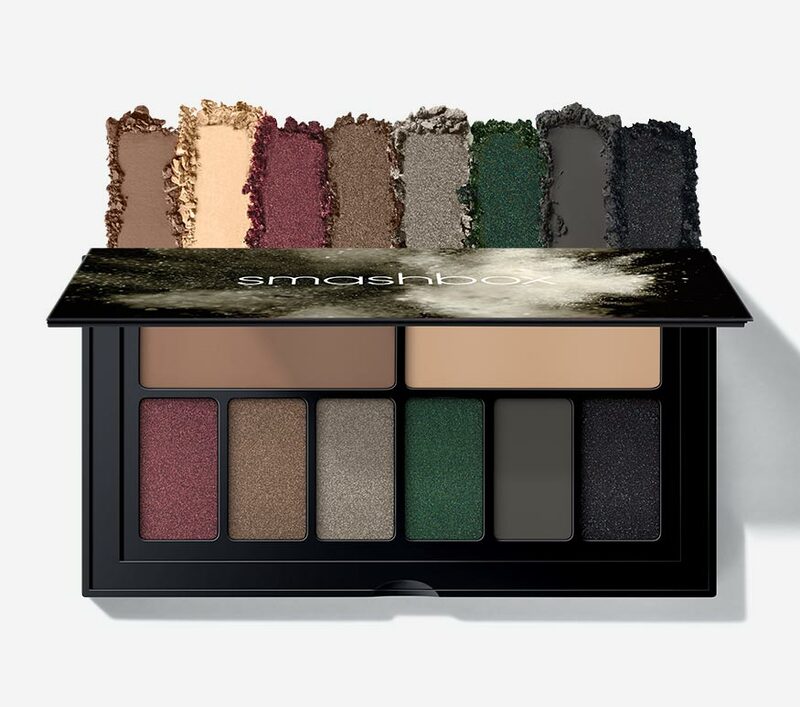 Time to shop for the best Black Friday Beauty Deals and I have a spectacular list of the best beauty deals for 2018 right here. I’ve featured brands I love, retailers I shop and a list of my crave-worthy favorites that the beauty lover on your list simply must have. If you’re subscribed to my newsletter, you’ve already seen a few Black Friday sneak peeks and now it’s time for the big reveal! So marshal your resources and get ready to put a major dent in your holiday shopping lists. A lot of deals have started early (Pre Black Friday) and most will extend through the weekend, ending on Cyber Monday! Which means there’s some time but I wouldn’t dawdle because the deals are only good as long as supplies last. 50% off select Tarte palettes Cyber Monday onlyForeo – 30% off select items. Up to 60% off on selected items with free shipping and free returns. Through 11/26. Choose from over 80 beauty gifts with purchase valued at over $175. Through 11/26. 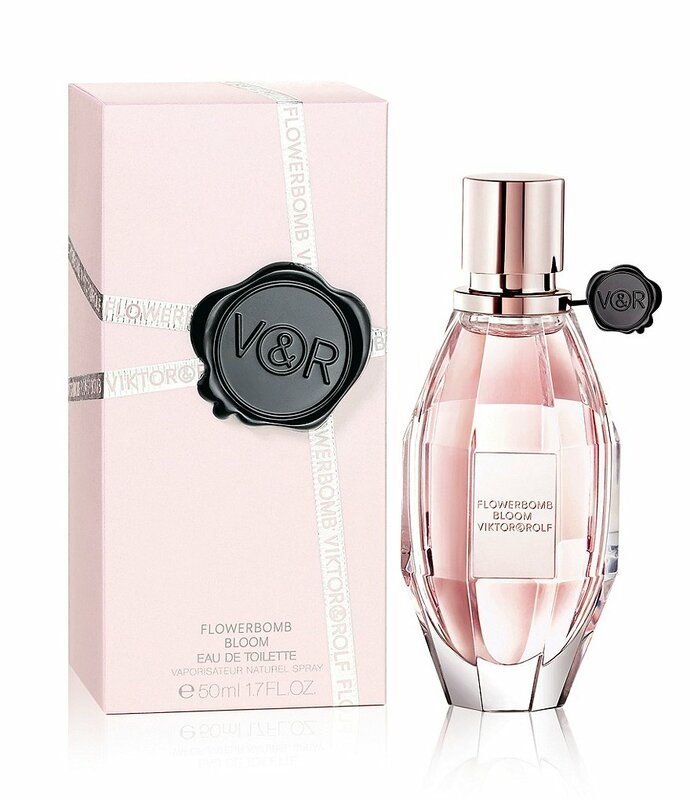 Look for luxurious gift items from Charlotte Tilbury, Bobbi Brown, Jo Malone, Dior and Viktor & Rolf. Up to 65% off select beauty products and gift sets. Many, many are under $20! No code required. Online Only Thanksgiving Sale. Up to 60% off vast selection! Shop 11/21 – 11/23. Black Friday Exclusive! Earn a $75* Gift Card with your $150 purchase. Use code THANKFUL. Valid 11/22-11/23. 40% off all orders and 50% off all orders over $75. Use code BLACKFRIDAY. Cyber Monday deals include 50% off select products plus a free mask set using code MASKOFF. Also, use code HDAYBOGO for Ahava’s Buy One Get One beauty deal. Try one of my long-time Ahava favorites including the Hydration Cream Mask, the Dead Sea Crystal Osmoter X6 Facial Serum or the best-selling Extreme Night Treatment. 50% off select products plus FREE shipping. Exclusive Black Friday 4-piece gift with purchase, use code GRAPESGIVING with your $120 purchase. Up to 40% off select items including the Morphe 35F palette, White Lotus Rose Quartz Roller, and 30% off Jouer Cosmetics. 40% off all beauty items plus FREE shipping on purchases of $50 or more. Check out their skincare products for him as well! Use code BLACKFRIDAY18 through the 26th. Black Friday doorbuster deal – FREE mirror compact with any $30 purchase. Add the Heart of Glass compact to your cart and use code REFLECT to get it free. 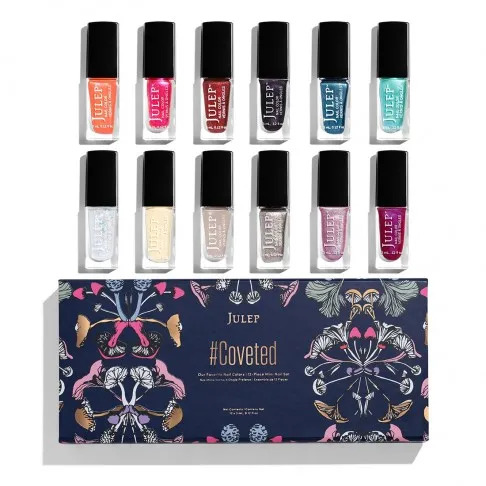 Shine bright with the limited-edition #Coveted 12-Piece Mini Nail Set for $24.99 ($94 value). 30% off sitewide. Use code HOLIDAY2018 Check out the Lavender Hydrating Mist, Herbal Recovery Night Cream, or the Body Exfoliating Gel. 20% off and FREE shipping. Use code FRIENDS. Lancome has beautiful gift sets this year including a Genefique Duo and Holiday Beauty Boxes in Glow and Glam. 25% off bath and body products plus FREE shipping through the 26th. No code required. 40% off sitewide using code EARLYACCESS. Philosophy shower gels for the teens on your list (or you!) are $12! Buy One Get One 50% off sitewide. Use code PIXIBOGO. Plus get a FREE Rose Oil Blend with any purchase over $75. My everyday favorites include the Hydrating Milky Mist and the cult favorite Glow Tonic. 15% off the R+F Super Serum Set. Preferred customers get up to an additional 10% off. 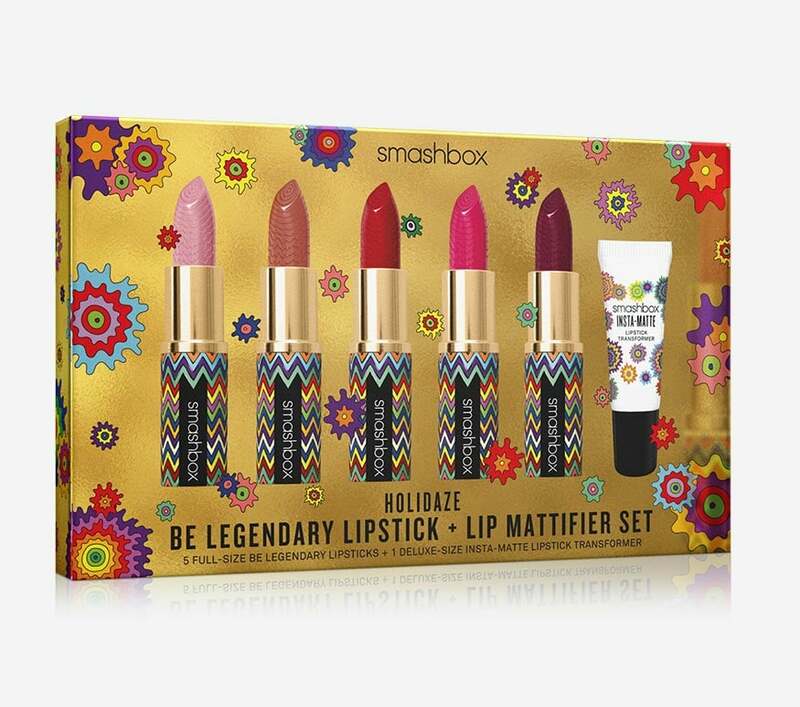 Smashbox is famous for beautiful, limited edition holiday gift sets. Take 25% off any order of $50 or more. No code required. Too Faced is having a Pink Friday because they’re fancy! Use code PINK30 for 30% off sitewide. Get a FREE Beauty Basics Kit featuring the Skinny Dip Bag and 3 deluxe-size goodies when you spend $50. FOREO 30% off the Luna Mini, Mini 2 and more through 11/27. PMD Navy Personal Microderm & Clean Device Duo, 25% off at Nordstrom. Tria Beauty Hair Removal Laser is 20% off through 11/27. Happy hunting, Gorgeous, and remember to share this list with your friends so they can get in on the great Black Friday Beauty Deals too! 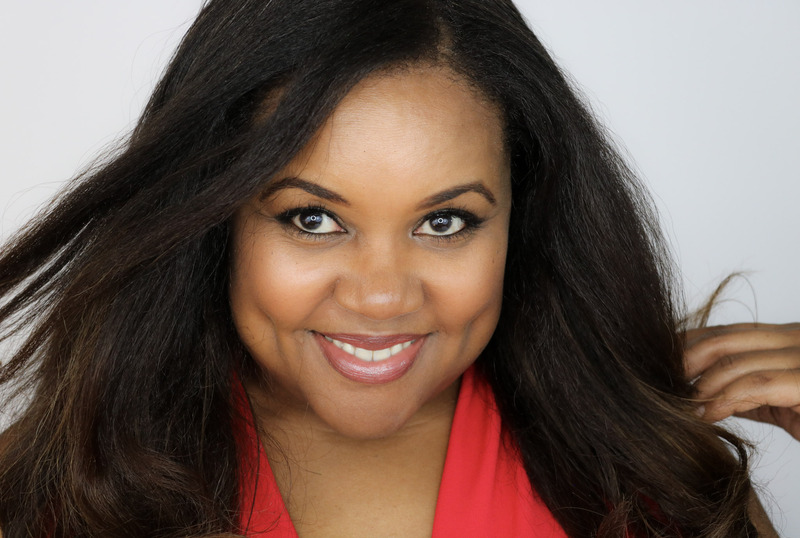 If you haven’t signed up for my newsletter, sign up now so you’ll be sure to get all the advance notices for Cyber Week and holiday season deals delivered right to your inbox.